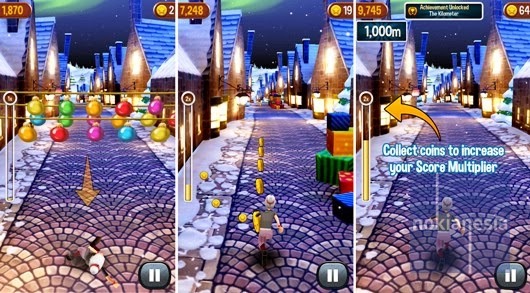 Keep running on this weekend to help a granny away from the Angry Asylum. !! 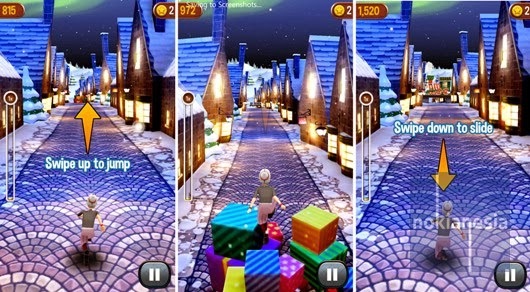 Yup, The popular never ending run "Angry Gran Run" is now available for Nokia Lumia with Windows Phone 8 to celebrate the Christmas. Your mission is to runs the Granny away from The Angry Asylum. There are so many obstacles that you must passed, but don't forget to collect some coins to buy some bullets, powers and invisible shields.